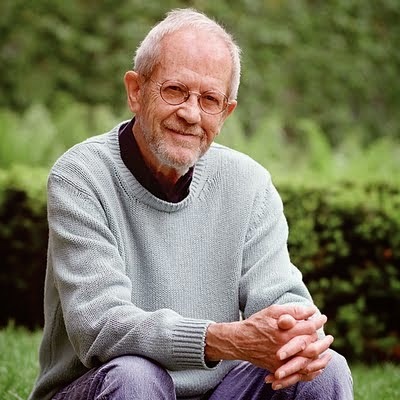 Neely Tucker at the Washington Post offers a piece on the late great Elmore Leonard's novels published by the Library of America. The new Library of America volume of four Elmore Leonard novels from the 1970s has a winner on just about every page. Flipping . . . let’s see . . . here. See that deadpan thing? In the middle of murderous blackmail? That’s not easy, brother. Maybe in one line, one book. But to build dozens of violent crime novels based on character, not plot, with a pitch-perfect ear for dialogue, often as funny as it is frightening? It didn’t do anything less than change (and elevate) the way the modern American crime novel is written, and today Leonard’s influence is everywhere from the films of Quentin Tarantino to FX’s hit series "Justified". The release of the book on which it was based — one year after Leonard died at 87 — coincides with the opening Friday of “Life of Crime," starring Jennifer Aniston and Tim Robbins, which is based on "The Switch," also included in this edition. Gods of crime and mystery, such as Edgar Allan Poe, Dashiell Hammett and Raymond Chandler, each have two volumes.